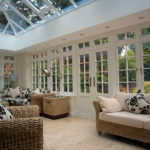 CJS Exteriors supply and install Edwardian conservatories in the Essex area. 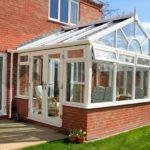 Our Edwardian conservatories are designed and built to suit your home. 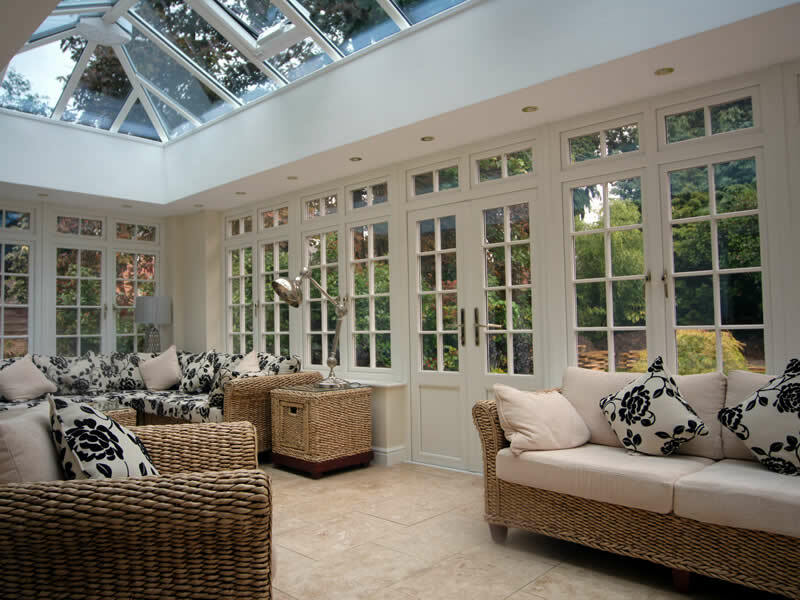 An Edwardian conservatory is particularly suited to period properties. 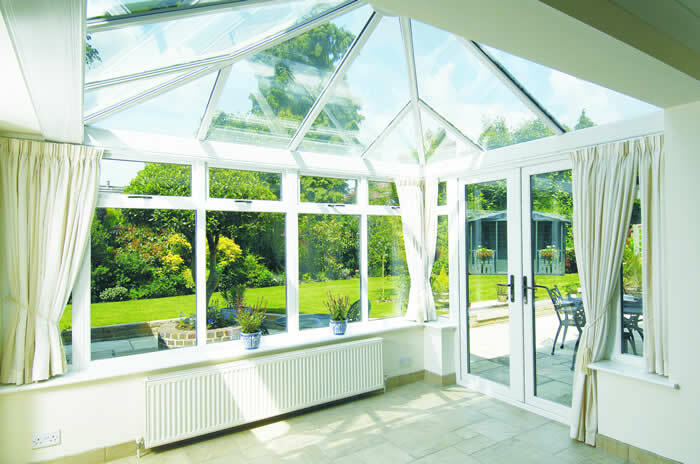 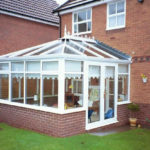 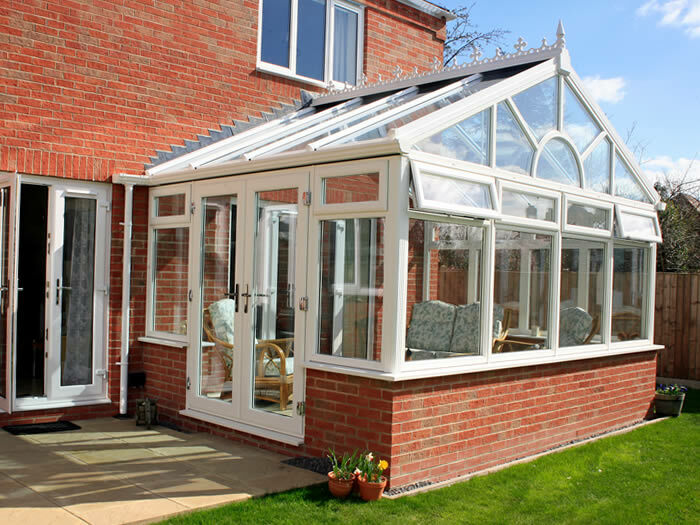 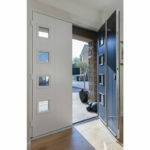 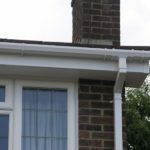 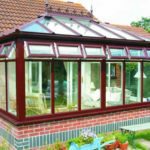 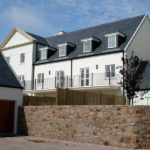 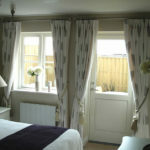 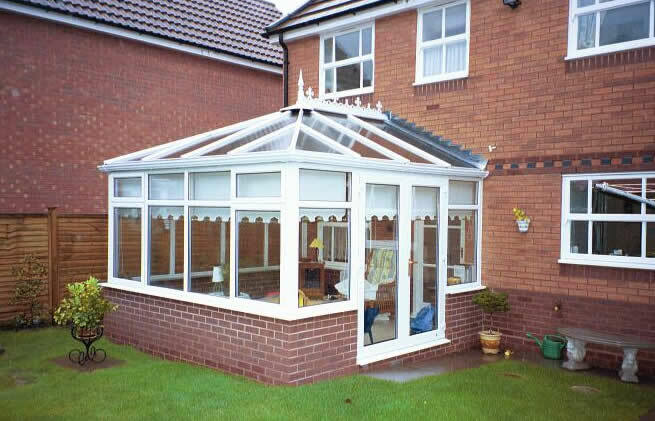 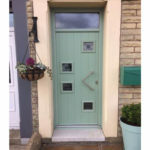 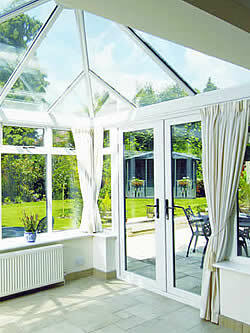 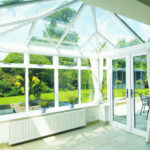 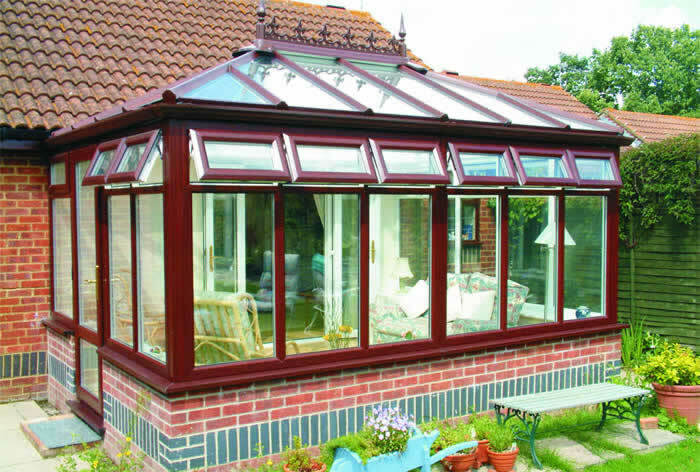 You might also be interested in our lean to, p-shape or t-shape conservatories.